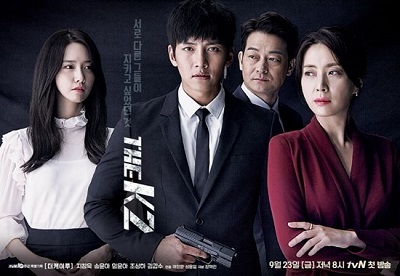 Kim Je Ha (Ji Chang Wook) is former solider for hire. He is also called K2. He is hired as a bodyguard by Choi Yoo Jin (Song Yoon Ah). Choi Yoo Jin is the wife of a presidential candidate, Jang Se Joon (Jo Sung Ha) and the daughter from a chaebol family. Meanwhile, Go Anna (Im Yoon Ah) is the secret daughter of the presidential hopeful. She is also a recluse.